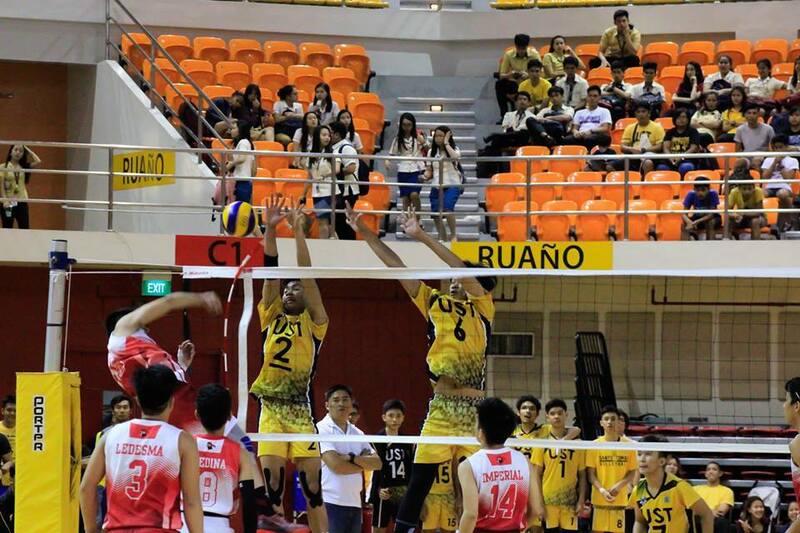 The UST Junior Tigresses lost to the NU Lady Bullpups in the finals game of the UAAP 79 boys’ volleyball tournament held at the Adamson University Gym on November 30, 2016. The UST GVT settled for their third straight runner-up finish to the Lady Bullpups after losing to a 22-25, 23-25, 25-15, 20-25 set to the NU GVT. “Talagang lumabas lang kung sino talaga ang beterano. May made-develop pa naman ‘yung mga bata kaya hindi kami dapat mahiya,” head coach Emilio, “Kung Fu” Reyes Jr. said in an interview. Season’s MVP Faith Nisperos registered 16 kills, while Finals MVP Princess Robles scored nine points. 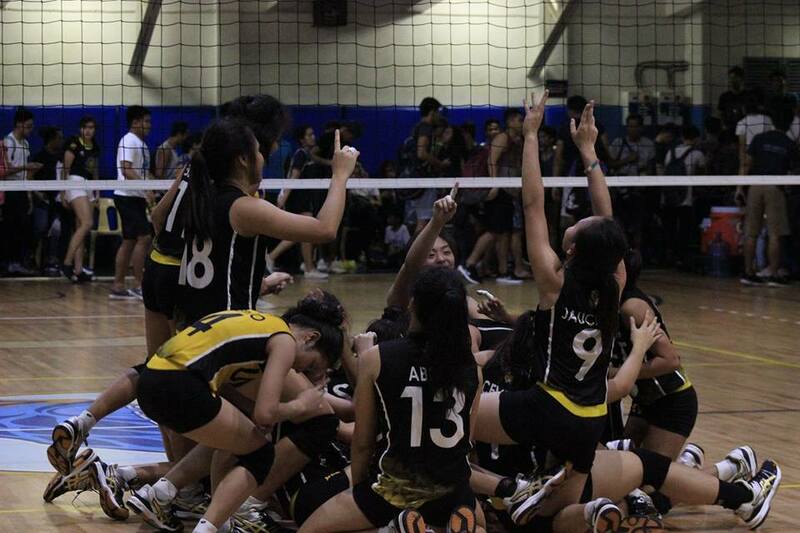 After recording 46 kills, the Lady Bullpops took home their third straight UAAP girls’ volleyball Champions. 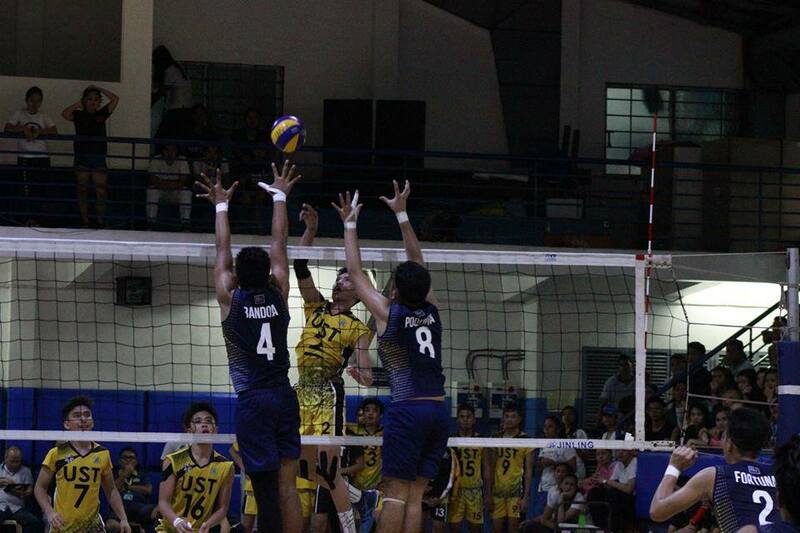 Eya Laure was able to chalk up 20 points for UST. The Official Website of the University of Santo Tomas Junior High School represents the viewer's right to information and free expression. We do not publish false information to the public and is not held liable for any circumstances regarding posting comments on the website's news articles. The views and opinions expressed online by the viewers through their comments or suggestions does not reflect any editorial position of UST Junior High School, the UST Junior High School Social Media Club, or any of its affiliates. Copyright 2015 - Social Media Club. All Rights Reserved.